With our lives as busy as they are, we need to make a special effort to take time out to actually handmade something from scratch. It’s a worthwhile thing to do, though and can hold many benefits for you and your family. Read on to find out more. First of all, one of the best thing about sewing your own items at home is that you get the satisfaction of seeing a job through from the beginning to then end. How many of us can say that we get to do this on a daily basis? It’s so common that, in our specialized places of work, we are only responsible for our small piece of the puzzle. That is why is such a refreshing change to be able to follow a project through fully. 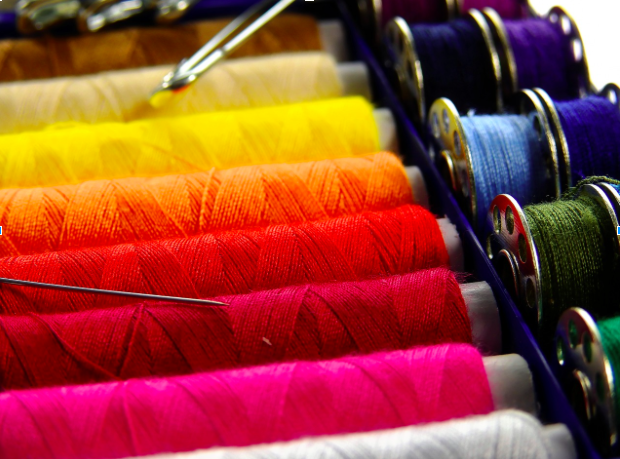 In addition, creative activities such as sewing and painting have been shown to help improve our mood and mental health. So not only do you get the benefit of doing something fun, but it could actually help to improve the quality of your life as well. Another advantage of sewing items yourself is that you have ultimate creative control over the end product. You get to choose the colors and the finish. You can make a tweak here and there when you-you get a bit more advanced too. 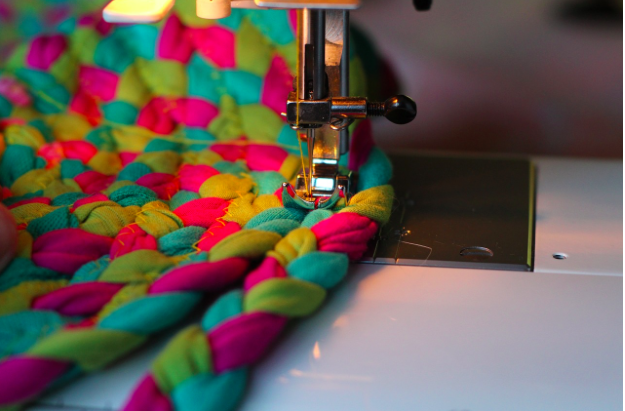 One of the greatest thing about sewing is that is works for any skill level. Beginners can start with basic projects like eye masks or pursues. While more experienced may opt for items of clothing like dresses or shirts. Some people prefer to try their hand a decorative embroidery. While others like to make practical things from their home like peg bags and oven gloves. There really is no end to the possibilities of things that you can make, which mean you’ll never get bored either. One of the things about sewing gifts yourself is that, those that receive them are made to feel really special. They know how much work and time you have put into this item for them. It’s a really nice way of expressing your love, even if you haven’t got loads of money to spend. That is why homemade gifts often have a lot more sentimental value than store bought ones. 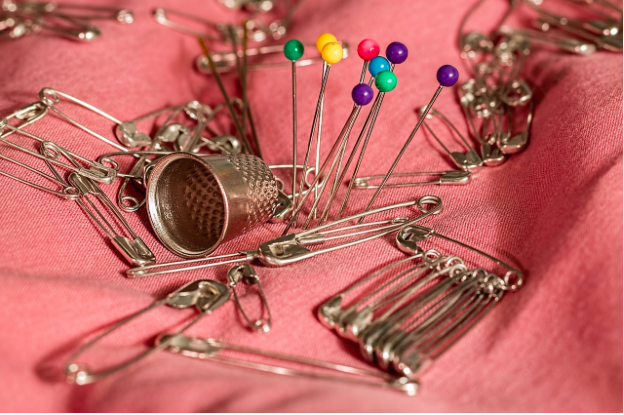 One of the best benefits of sewing items yourself is that you can get a similar product for a lot less money. One you have your own sewing machine, you can buy wholesale fabric and materials and make multiple items from one batch of stuff. It’s much cheaper to make things from scratch than it is to buy them, all it costs you is your time. The fact that home sewn items can be personalized is another big draw for those that enjoy sewing. You can add names or initials. Or even particular phrases and designed that are meaningful for the recipient.